Healthy, well-planned infrastructure is at the heart of today's office environment. Whether you are moving into a new office and need your network built-out from the ground up, or you are dealing with out-dated cabling and degraded network functionality at an older facility, we can help you get better connected. With our hands-on experience building enterprise networks from the ground up, we're not afraid to get our hands dirty. Low Voltage & Data Cabling Installation and Remediation: Cat6, Fiber Optic, Coaxial, and more. WiFi Deployment: Access Point Sales and Installation. 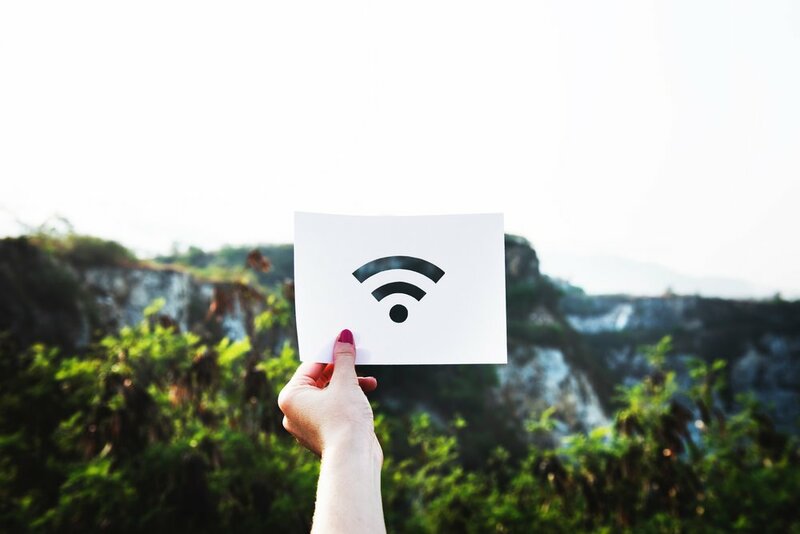 Wireless Point to Point Systems (“Air-Fiber”): Connect your nearby offices wirelessly at lightning fast speeds. Network Rack Build Outs: Network Router & Switch Sales and Installation, Cable Management, and more. Circuit Delivery and Cutovers: Need a faster, more reliable internet connection? 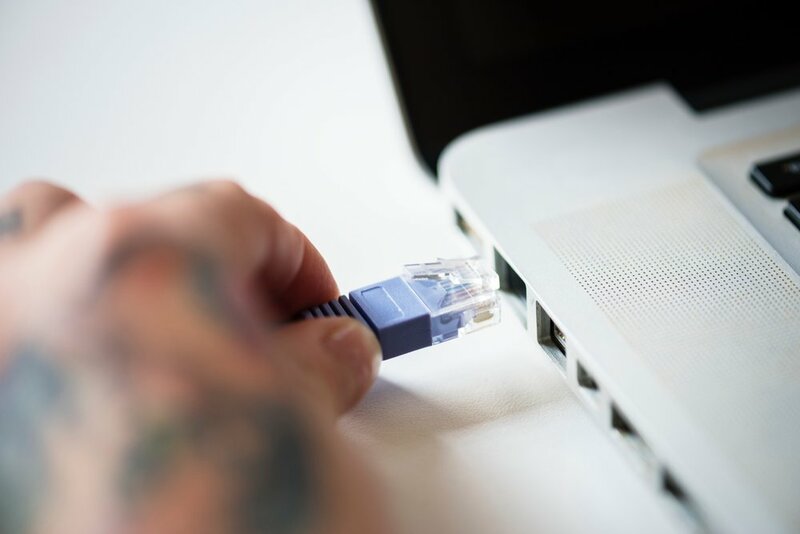 We can work with local internet providers on your behalf to get you a high-speed, rock-solid business fiber connection with a static IP.